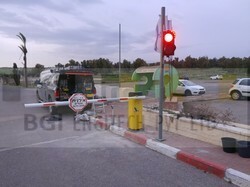 Pioneers in the industry, we offer led traffic light and single channel loop detector from India. Yet another joy of modern technology and intelligent design applied to a LED Traffic Light. Thanks to its modularity and extremely easy installation, the radio receiver and antenna are quickly integrated into one single product. 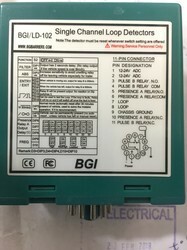 The Single Channel Loop Detector allows for detection of metallic objects entering into the field formed around Kind of installation or aesthetic requirement.